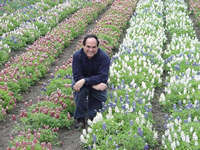 Jerry Parsons, Ph.D., is the horticulture specialist with the Texas Cooperative Extension in San Antonio. He has been a popular Extension Service personality for more than two decades, becoming something of a cult figure in the the agricultural world of South Texas. Parsons has been responsible for educating and entertaining the Alamo City and surrounding area with weekly horticultural information on TV and radio and in newspaper for 34 years. 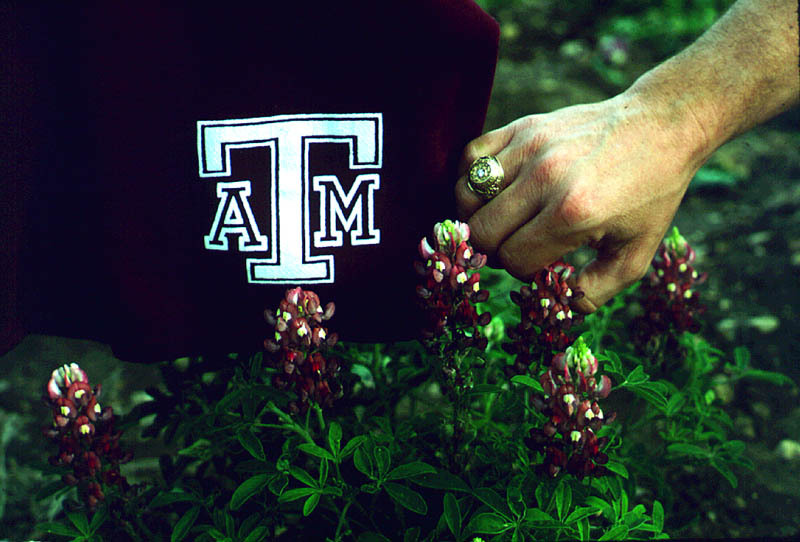 Although his specialty is vegetable production, Parsons has revolutionized the plant introduction arena and is the father of CEMAP (the Coordinated Educational Marketing Assistance Program) at Texas A&M University. 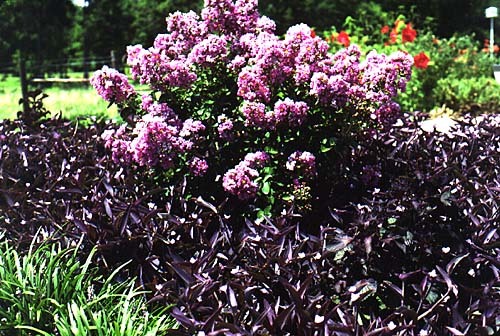 The plant introduction and promotion program is now copied by similar programs throughout the United States. Since 1974 when Parsons came to San Antonio as a horticulturist for Texas Cooperative Extension, a system of cooperative testing and local marketing has introduced productive hybrid tomatoes (Spring Giant, Bonus, Big Set, Celebrity, Jack Pot, Bingo, Carnival, Whirlaway, Heatwave, SunMaster, Surefire, Merced, Amelia, Solar Fire, SunPride, Tomato Sweet Cherry Rodeo Surprise * BHN 968, and BHN 444); peppers (Summer Sweet 860 Bell Pepper, Bell Tower Bell Pepper, Capistrano Bell Pepper, Hidalgo Serrano, TAM Mild Jalapeno, Grande Jalapeno and Rio Grande Gold Sweet Jalapeno); Brussels sprouts (Prince Marvel); cantaloupe (Magnum 45, TAM Uvalde); sweet corn (Funks Sweet-G 90, Honeycomb, Merit); onion (Texas A&M Supersweet 1015Y, Grano 502, Granex (Vidalia); squash (Dixie, Multipik); broccoli (Green Comet, Baccus); spinach (Fall Green and Coho) and cauliflower (Snow Crown). Parsons has also introduced mandarin oranges (satsumas Citrus reticulata Blanco) as container plants for colder climates to Texas gardeners. 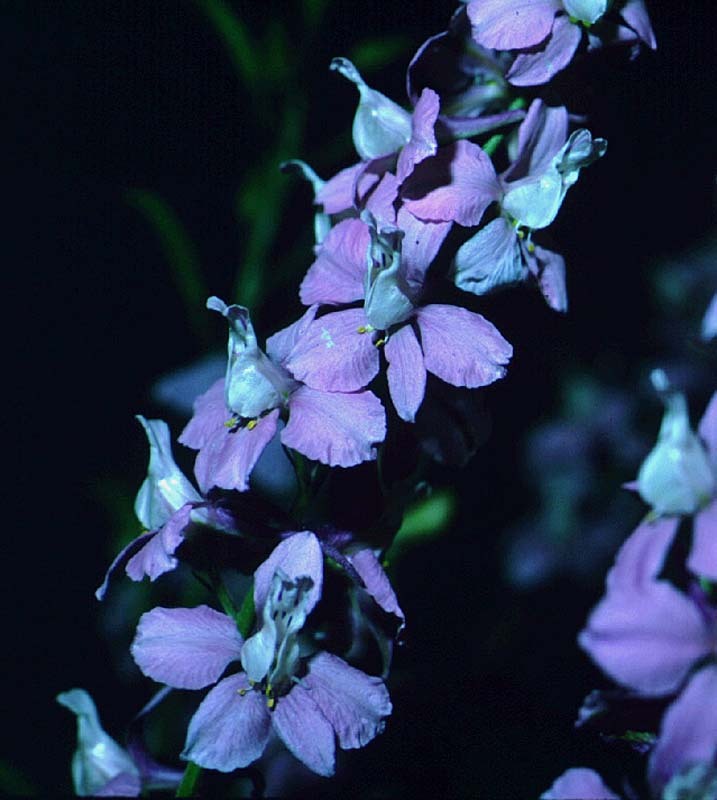 He also has introduced such popular flowers as 'Blue Shade' Ruellia and 'Bonita' pink 'Katie Dwarf' Ruellia; 'Tex-Tuf' verbenas; 'Firebush' (Hamelia patens); 'Texas Gold' columbine; 'Indigo Spires' salvia; 'Carpet' petunias; 'Mari-Mum' marigold; 'Plum Parfait', 'Eclipse' and 'Burgundy Sun' coleus; 'Belinda's Dream' rose; 'Blue Princess' verbena; 'VIP' petunia and 'Laura Bush' petunia; Firespike (Odontonema strictum); 'Stars and Stripes' pentas; 'Moy Grande', 'Red River' and 'Flare' perennial hibiscus; 'Bunny Bloom' larkspur; Dwarf Bush Morning Glory; Purple Heart (Setcreasea pallida). 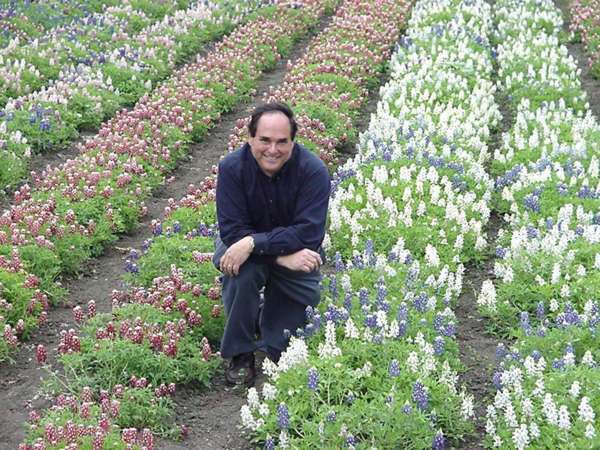 Stirring up a little controversy, he introduced a host of new Texas bluebonnets colors such as 'Barbara Bush' lavender, 'Abbott Pink', and 'Texas Maroon'  his own creations. 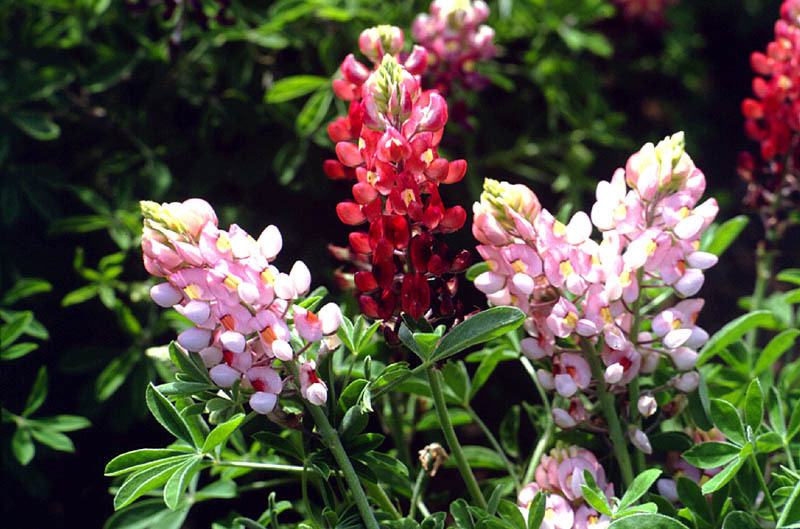 He also developed the Texas state flower into a bedding plant, spurring what is now a multi-million dollar industry. 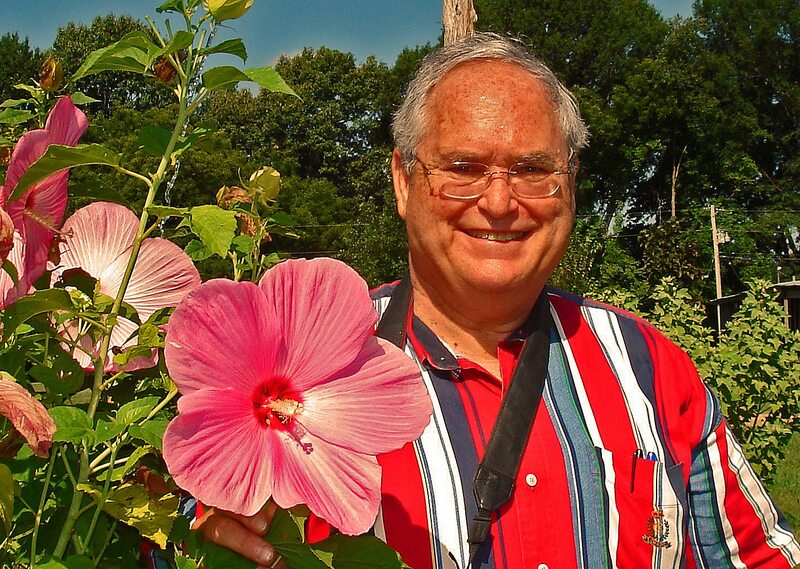 Parsons is without a doubt the most popular public gardening speaker in the Lone Star State, sometimes deriding but always delighting gardeners with his enthusiastic combination of irreverent and educational humor. 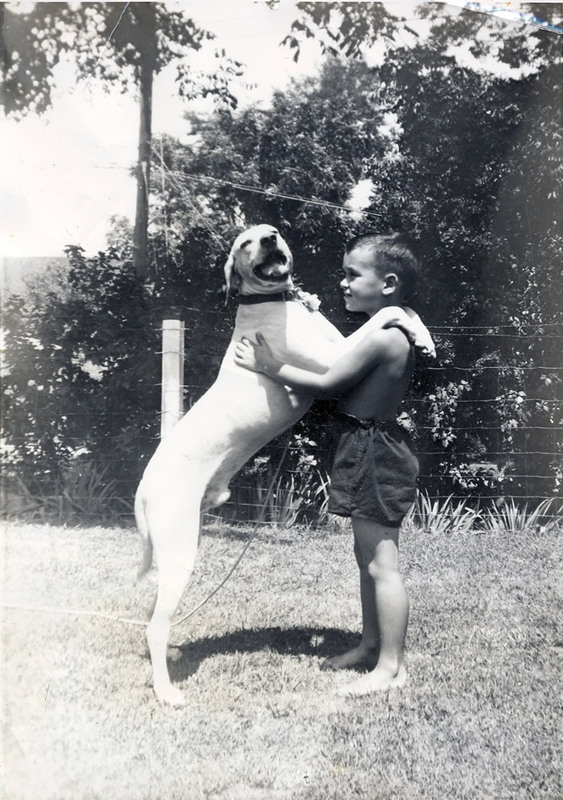 Click here to listen to "The Ballad of Jerry Parsons". Dr. Jerry Montgomery Parsons fashioned every being of my life as a horticulturist. Widely known for his antics, Jerry taught me long ago that if you truly want to teach, you'd better entertain first. I remember attending one of his lectures in San Antonio as a student and being amazed by the fact that he had hundreds in attendance while other speakers had handfuls. Drawing inspiration form his traveling, trick shooter dad, Jerry know how to work a crowd with the best of them. On several occasions I've been chastised for my "evangelical" style of horticultural lecturing. Want to guess who inspired it? But Jerry's lasting legacy to me isn't his teaching, but his doing. The man doesn't know the meaning of "can't" and won't accept any answer but proven fact. Kind of odd, one would think, for a man widely known for fantastic "truth distortions"! Jerry too doesn't care what anybody thinks or says. If he knows or can figure a way to "git'er done," he will. He's sort of a cross between George Washington Carver, Luther Burbank, and a Sunday morning televangelist. No man has contributed more to Texas horticulture in my lifetime than Dr. Parsons. We now work as a team. I come up with silly ideas and crazy dreams and he comes up with silly plans and crazy solutions. I would have never developed or introduced the first plant to the Texas nursery industry if it weren't for his help and ability to "finish". If you've followed my career path, you've probably noticed I'm a "starter"! If Dr. William (Bill) Welch is my inspiration, the Dr. Parsons is my mentor. Without them, my career wouldn't have existed. Thanks for everything guys. month of April, 2004, alone. Wednesday, August 2, 1978 7-8 p.m. on CBS. Public TV Special on Friday, October 12, 1979 from 8-9 p.m.
Thursday, July 26, 1979 at 7-8 p.m.
April 2, 1988, at 6:00 a.m.
Steve George was televised on Monday, August 21, 1989, at 9:30 p.m.
6:30 p.m. in Wichita Falls, Texas on KFDX-TV. Beaumont, Texas on Channel 6.
months. The show was discontinued because of low ratings. programs were heard all over the U.S. and Canada. lasted for two years until Bill Cody was moved to the FM station. Parsons began writing for the San Antonio Light in 1975. Parsons wrote for the San Antonio Light for 18 years. magazine, he contributed articles to almost every issue. The KENS-radio 1160-AM Parsons Gardening Program lasted for 6 years. show ended with the June 17, 2000, show when TXN went bankrupt. 210-308-8867 or 1-866-308-8867 during show hours. 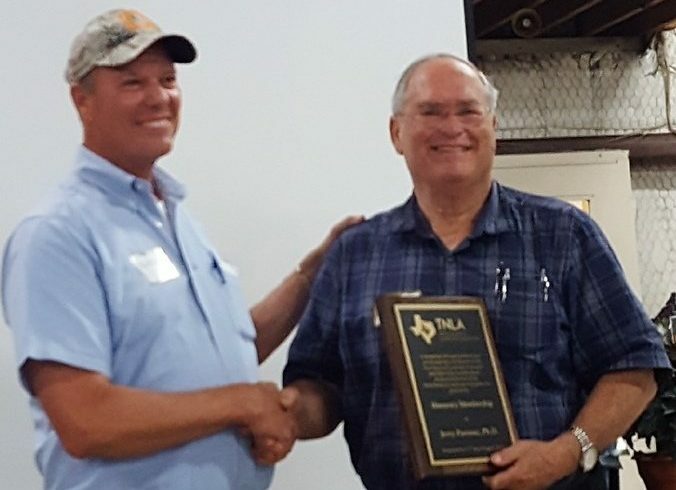 The Texas Nursery & Landscape Association (TNLA) was pleased to award Dr. Jerry Parsons an Honorary Lifetime Membership. TNLA presents Honorary Lifetime Memberships to honor dedication, hard work and valiant service of individuals who have served the Green Industry and the TNLA Membership throughout their career. 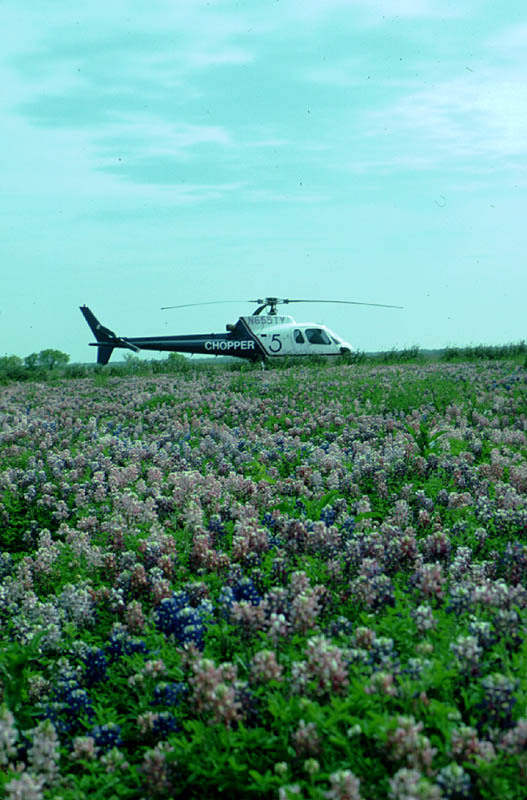 Since 1974, Dr. Parsons has worked with Texas A&M AgriLife Extension in San Antonio, Texas. 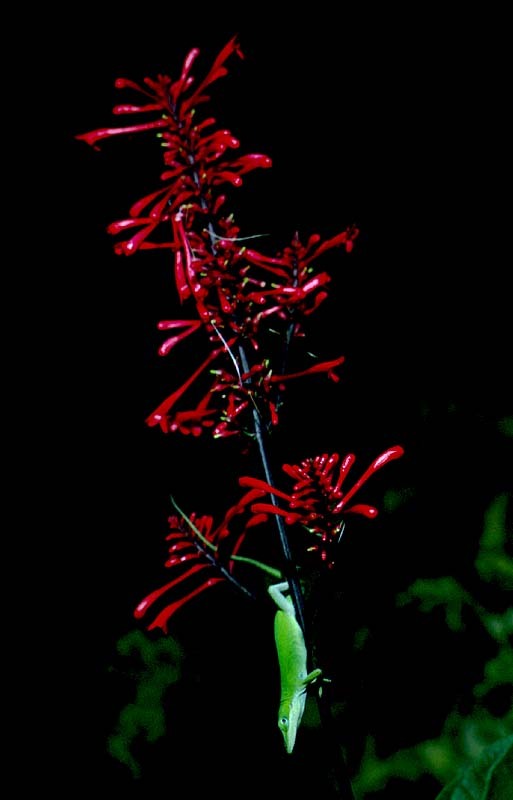 Throughout his career he was worked on a wide variety of research including fruits, vegetables and bluebonnets. His partnerships with growers and his knack for marketing has allowed him to contribute to the growth of many businesses and individuals. Dr. Parsons has received many awards throughout his career, and has always striven to help other succeed through his work in horticulture. His ability to relate to people is truly remarkable, and has made him beloved within the Industry. TNLA is proud to present him with an Honorary Lifetime Membership.